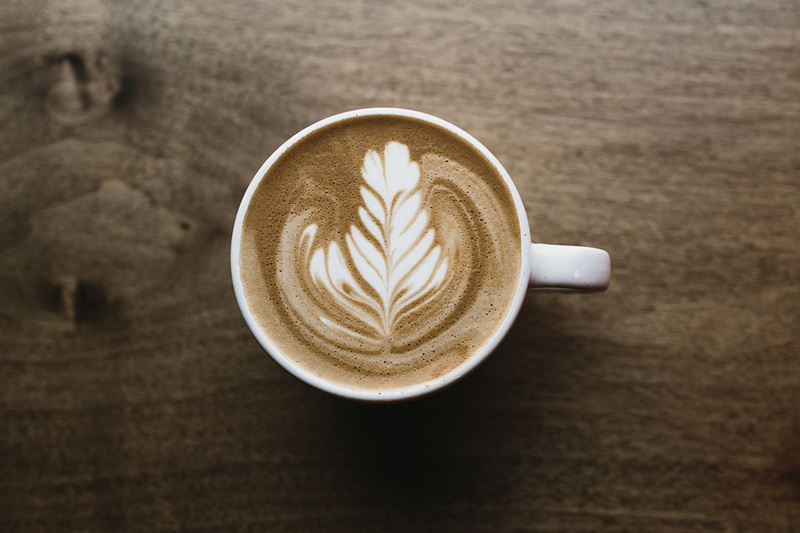 Coffee is all the rage, and talk of the “third wave of coffee” is sure to conjure up images of trendy coffee shops, latte art and fancy coffee equipment. We explain why we are already in the middle of the third phase of the coffee movement, and why both the coffee beans and the consumer are benefiting in equal measure. When coffee makes waves, this is a process with an economic, a social and a cultural background. Three times now in the brief history of its commercial consumption, the production and preparation of coffee has changed to such an extent that we have come to speak of the three different “waves” of coffee. The term was coined by the US roaster Trish Rothgeb, the first female Q-grader at the renowned Coffee Quality Institute. Before the first wave began, the “brown gold” was treated as a luxury item, sold in small speciality shops and accessible only to wealthy citizens. In the early 1930s, this was to change dramatically. Coffee first started to appear in the supermarkets – ground, vacuum-packed and affordable for all. Demand for this packaged and pre-ground coffee was unstoppable, as was the production frenzy instigated by wholesalers. The side effects of this mass movement soon made their presence felt: poor growing conditions, unfair wages, coffee beans roasted to burning and a resulting slump in taste quality. At the beginning of the 1960s, Dutch-born Alfred Peet launched a counter-revolution in the USA. He opened his first Peet’s Coffee & Tea in California, readjusting the focus to home in on quality coffee. He was passionate about passing on his extensive knowledge of the brown bean and teaching others – the founders of Starbucks included. We have the latter to thank for the huge global success of espresso bars and many popular espresso-based drinks such as latte macchiato and cappuccino. 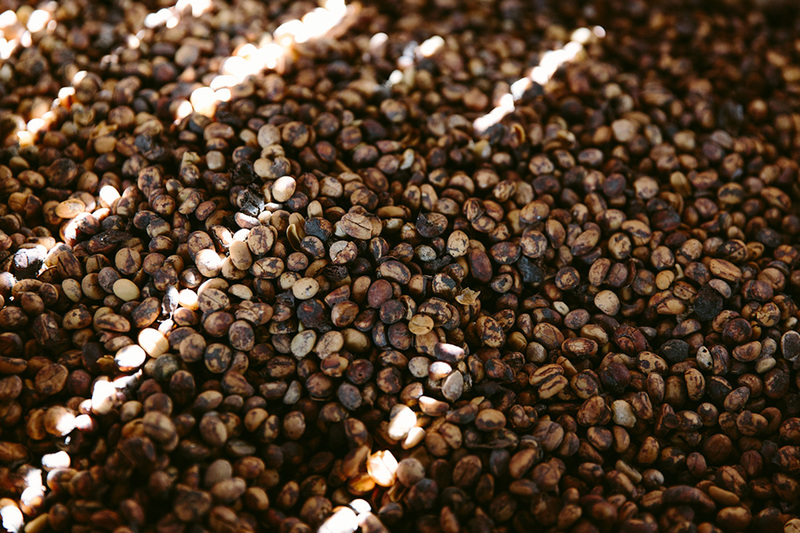 Following a hiatus of several decades, high-quality Arabica beans returned to commercial coffee production, finding their way back into our coffee cups. Again, this revolution was not all positive – alongside the rise and rise of the takeaway coffee, more and more extras such as cream, syrups and sprinkles paradoxically caused the taste of the coffee itself to be overshadowed once more. Since the 1990s, we have been riding the so-called “third wave of coffee”, with its focus on (good) taste and coffee enjoyment. Coffee beans must enjoy the best possible conditions at every stage of their journey if they are to develop their maximum flavour profile. Only then can coffee – just like wine – be treated as a luxury item. Single-origin coffees from one particular cultivation country, for example, have completely different characteristics. While African single origins are often identifiable by their floral, berry or citrus hints, the South Americans are dominated by chocolatey, nutty and caramel notes. During so-called cuppings, the coffee is tasted according to these characteristics. Alongside good taste, social and environmental aspects also play an important role in the third wave. When coffee farmers receive fair wages, regular training and transparent assistance, everyone benefits – as in the case of our passion project La Laguna in Honduras. A massive rethink is also under way when it comes to coffee roasting. 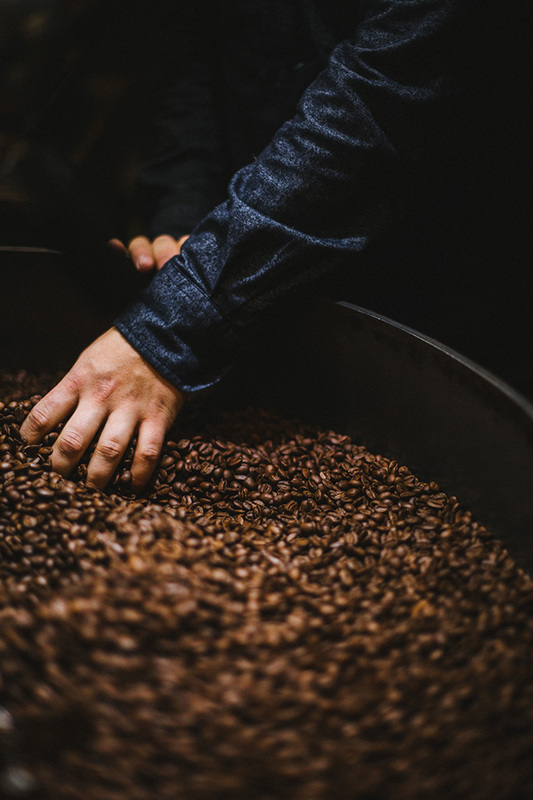 Whereas coffee beans were diluted and burnt in the first wave, the third generation focuses on light to medium roasts with a view to maintaining the true taste of the first-quality coffee. Despite this development, stronger roasts are still best suited to the classic espresso and espresso-based drinks. Here too, however, attention is paid to ensuring a long, careful roast in order to create the pleasant roasted flavours and prevent any bitter substances from developing. Stomach ache, incidentally, is only caused by drinking coffee that has not been roasted long enough. 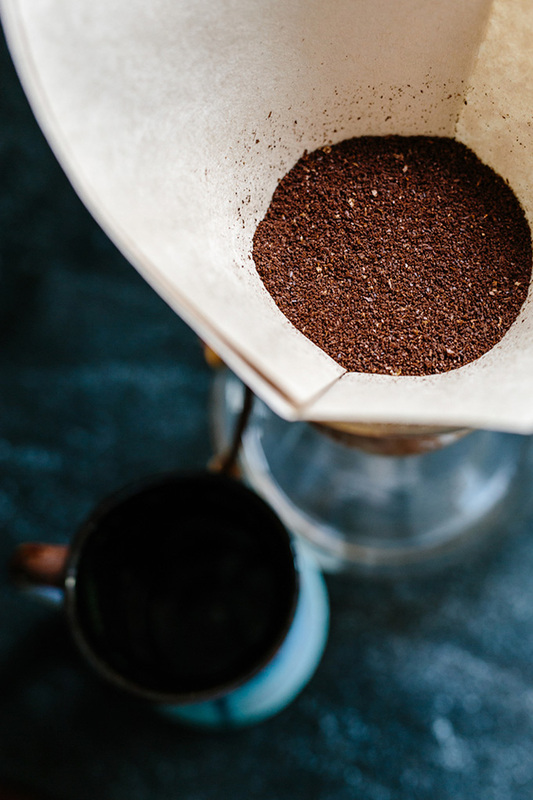 A further aspect of the third wave is the outstanding preparation of the coffee, ranging from lovingly created latte art by trained baristas to alternative preparation methods such as with a Chemex, an AeroPress or a French press. The new or rediscovered appliances are accompanied by electric coffee grinders, special water kettles and weighing scales. Those who find this too much or simply lack space in their kitchen will continue to be served well by their convenience machine, with perfect preparation guaranteed thanks to predefined settings. All that is missing for true third-wave enjoyment is the right choice of coffee. Our range of Single Origin and Fair & Organic coffees will be sure to include an option to suit your taste.